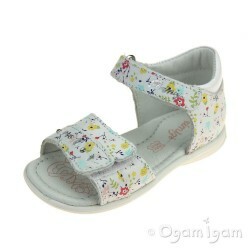 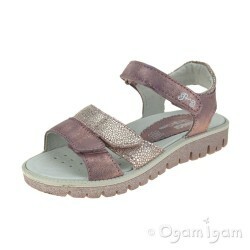 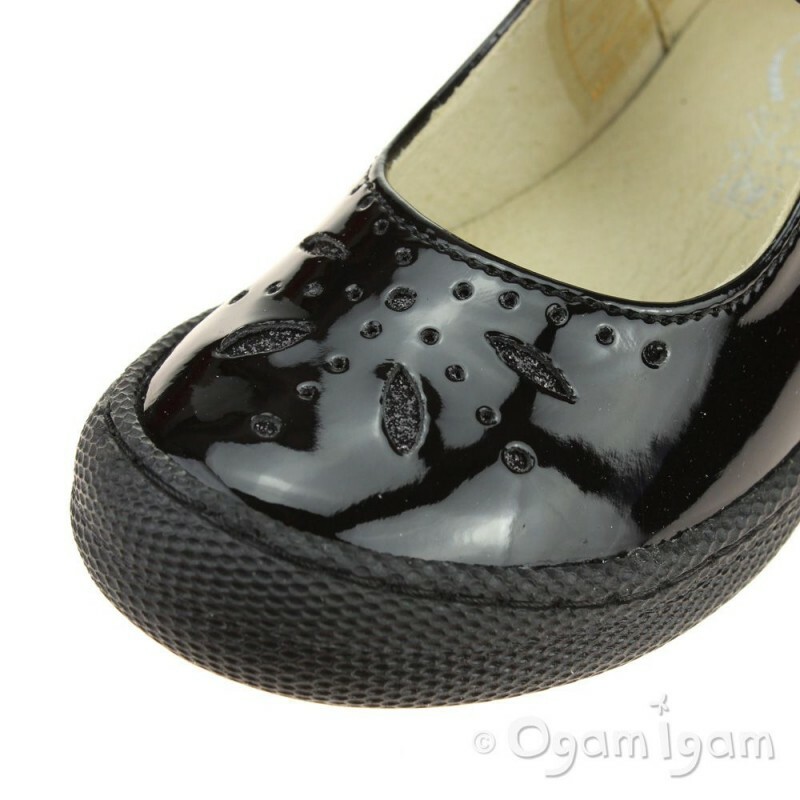 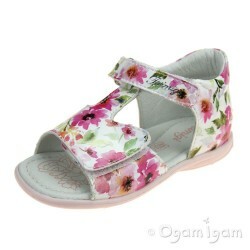 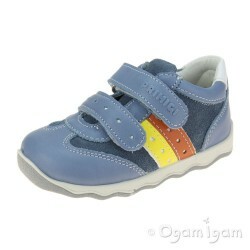 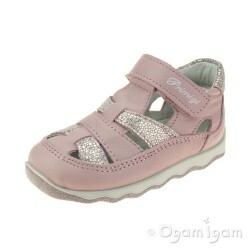 Girl's Mary Jane style school shoe from Primigi (style no. 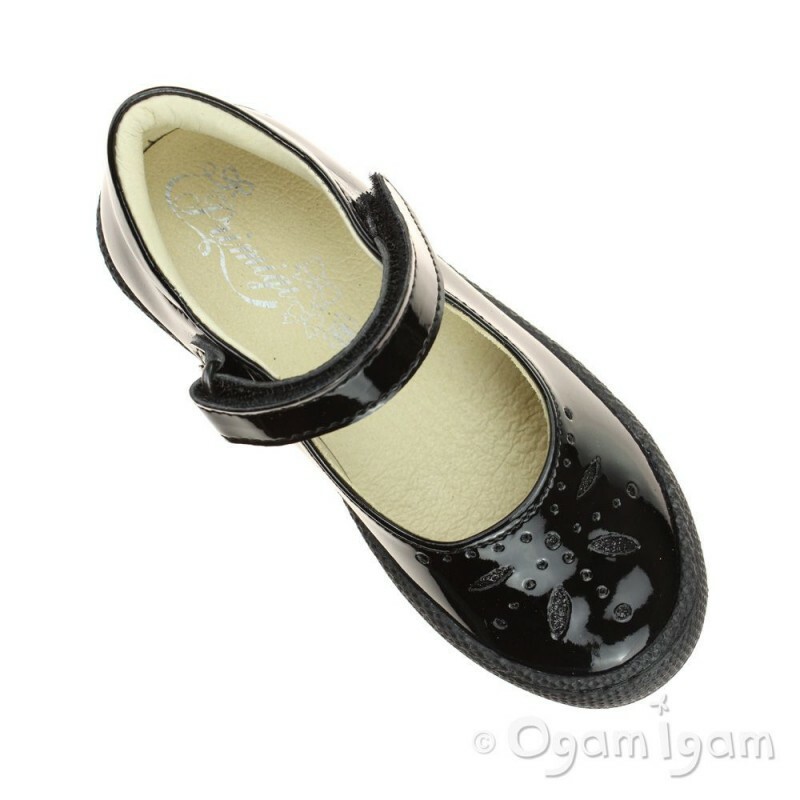 PTF24323 Patent) in shiny black patent leather. 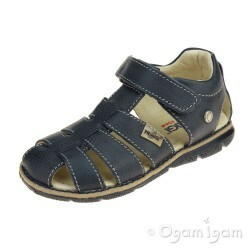 Featuring a sparkly black inlay and perforations to the toe, single riptape strap and good all round bumper protection. 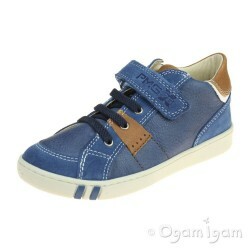 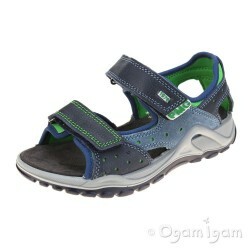 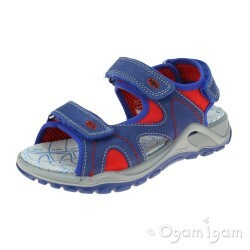 The inner is fully leather lined with removable leather insole. 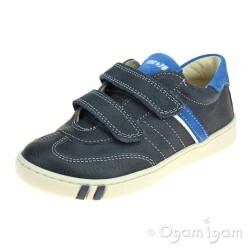 Flexible black rubber outsole with good grip.